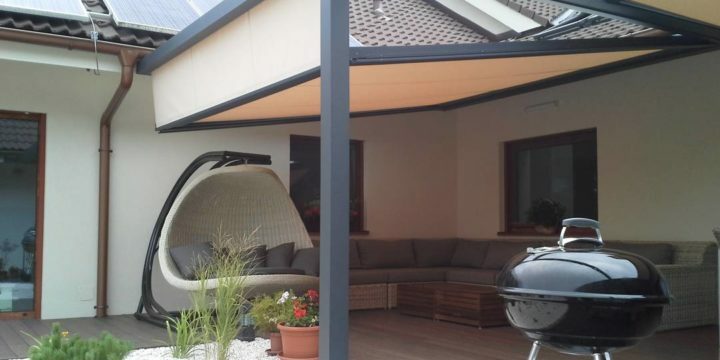 This stylish pergola will protect your terrace from sun and rain long into the autumn. 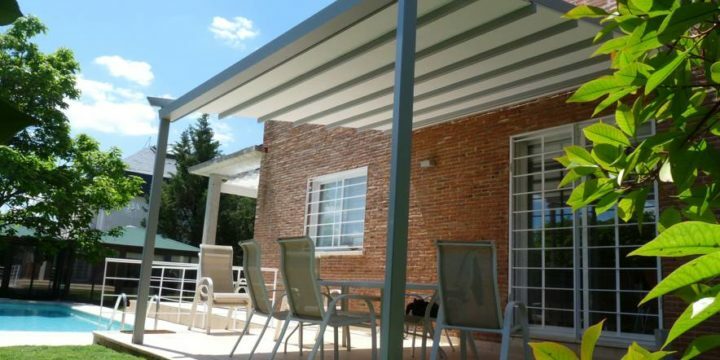 Cubola is our high-end pergola for the most demanding customers. 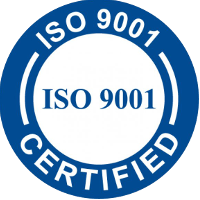 Its beauty lies in the double-folding mechanism. 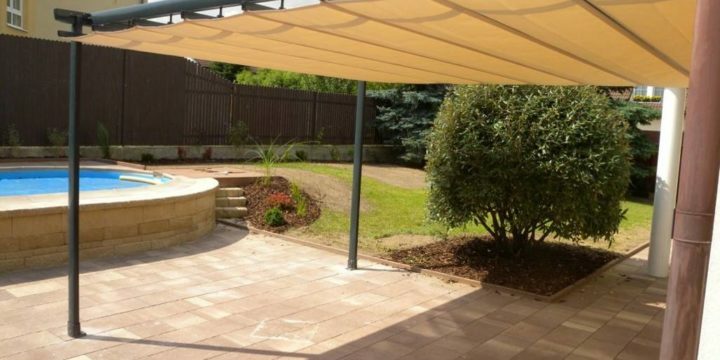 A simple and practical solution for any patio. 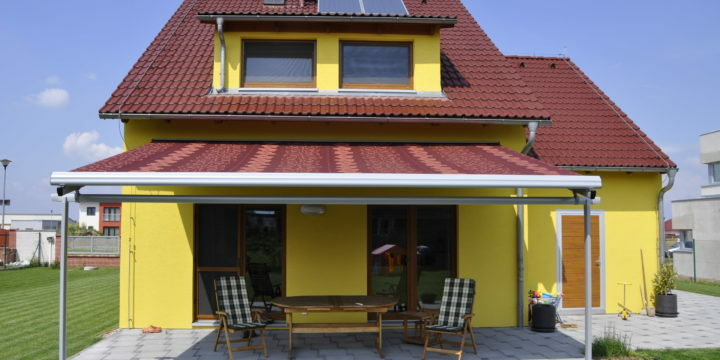 The versatile use and design of this product makes it suitable for residential and commercial properties. 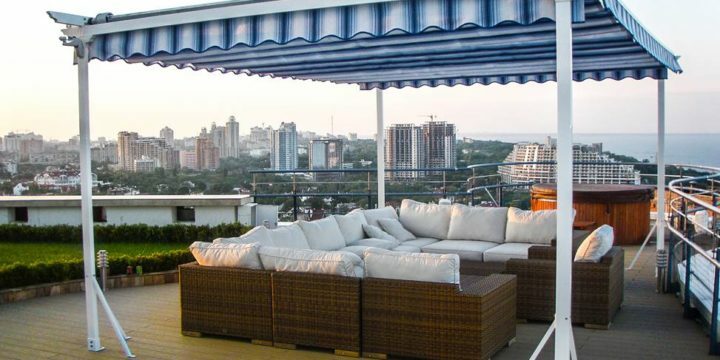 With an excellent quality to price ratio it will protect your patio from the sun and light rain.